Driving a motorcycle has always been a dream of yours, and now that you saved up enough money to get the bike that you want, you cannot wait to get it out on the road and enjoy it. While driving a motorcycle can be a great deal of fun and very freeing, there are also a lot more risks involved when it comes to bike riding. Thousands of people are involved in accidents on their motorcycles each year, and the injuries you suffer on a bike can be much worse than what you might experience in a car accident. If you have been involved in a bike accident that is the fault of another party you are going to want to give us a call at Belal Hamideh Law so that you can hire a motorcycle accident lawyer in Long Beach to assist you. While there are more risks when you are driving a motorcycle, the risks you take do not provide an excuse to other drivers to ignore you on the road or drive in an unsafe manner. There are rules of the road that need following no matter the situation and drivers need to be acutely aware of motorcycles on the roads to avoid accidents. 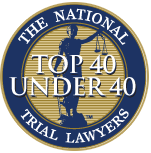 When you hire us after you have been in an accident, we will be sure to protect the rights you have as an individual and driver and that the other party is held responsible for the accident and for compensating you for your injuries. What we can do as your motorcycle accident lawyer in Long Beach is take care of dealing with the insurance companies on your behalf. Insurance companies may seek to fight all of your claims and deny you the payments you are entitled to for coverage of your medical bills, lost wages you may experience or the pain, suffering and trauma you are going through because of the accident. The right lawyer can make sure you get the settlement that will take care of your needs for you. 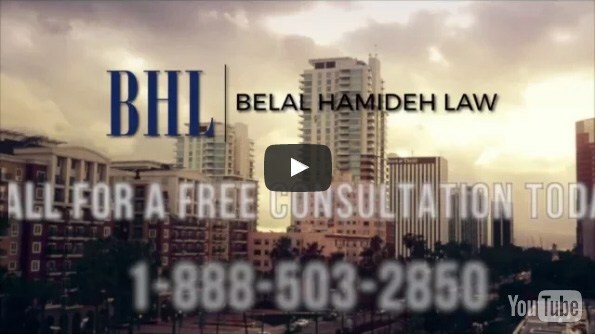 If you are involved in a bike accident, make sure you take the time to contact us at Belal Hamideh Law so that you can learn about how our motorcycle accident lawyer in Long Beach can help you. You can contact our office at 888-503-2850 or make use of our website at www.belalhamidehlaw.com to contact or chat with us directly online so that you can learn what we can do for you in your case.